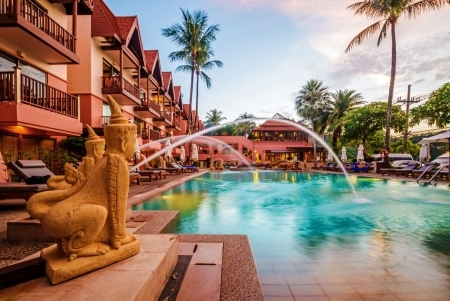 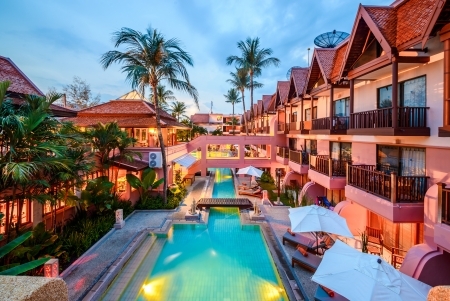 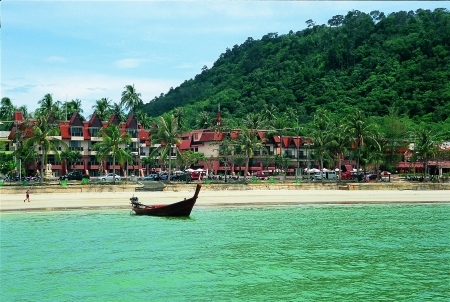 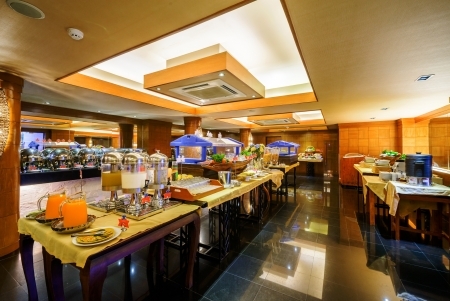 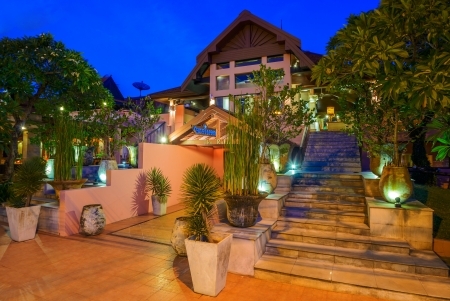 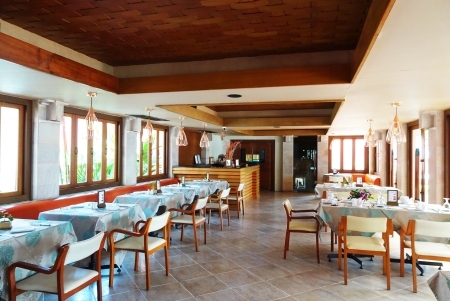 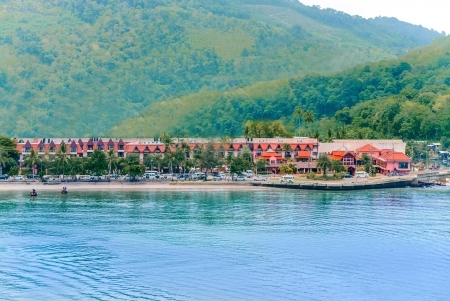 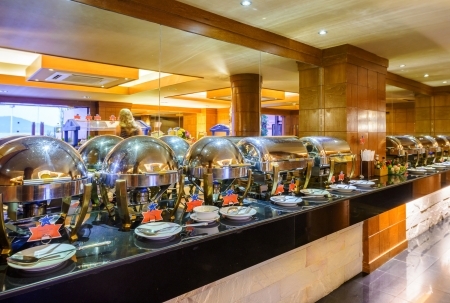 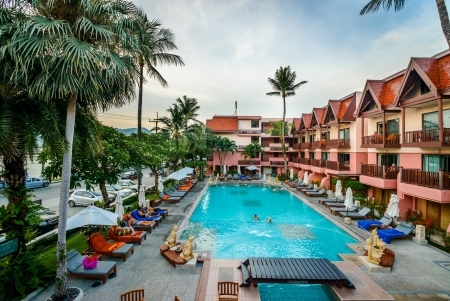 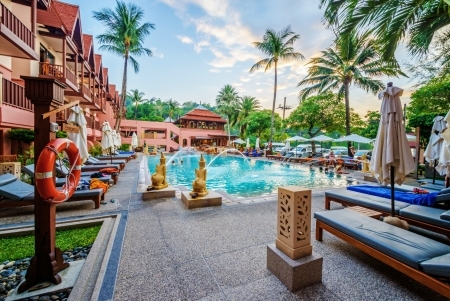 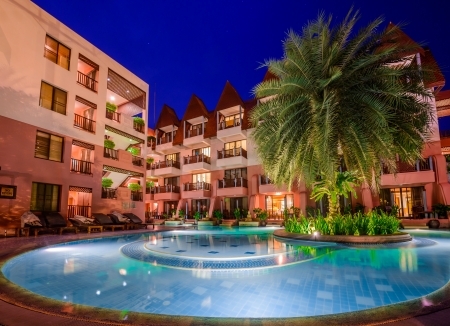 Seaview Patong Hotel Patong Hotel and Resort The glistening Andaman Sea and sandy shores of Patong Beach are just 5 meters away from our family resort in Phuket. 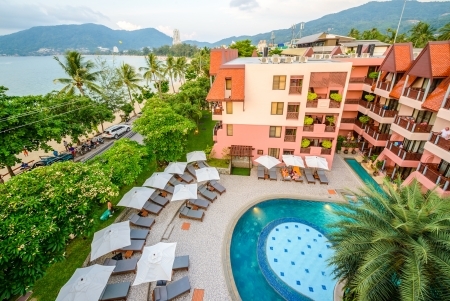 Experience one of the most vibrant holiday destinations in Asia staying at Seaview Patong Hotel, perched at the edge of town where the beach is uncrowded and the ambiance is chilled. 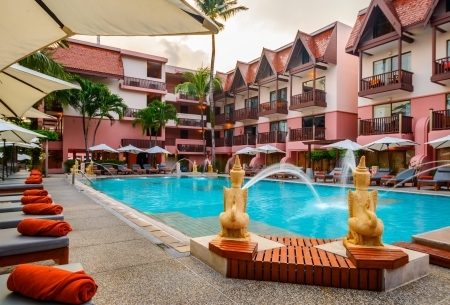 Just a few minutes’ walk and the delights of downtown Patong are waiting to be explored from street markets, shopping malls and fresh seafood restaurants to the excitement of Bangla Road walking street. 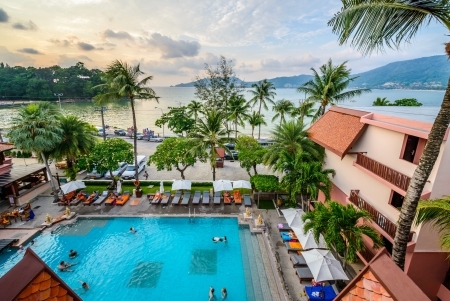 After an adventure in the city, retreat to your tranquil sea view room at our Patong Beach hotel, enjoy lazy days by the pool and delicious cuisine at our poolside restaurant. 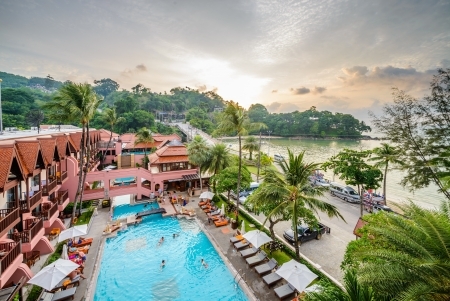 Our romantic Patong hotel is ideal for honeymooners offering spacious suites with private balconies overlooking the beach the perfect spot for beautiful sunsets. 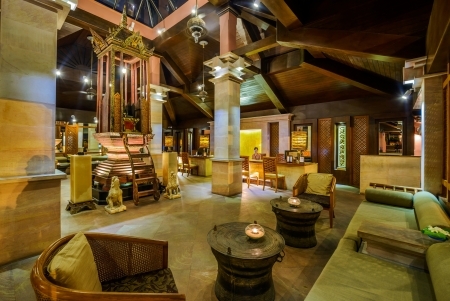 Couples can share the pleasures of pampering spa treatments at our luxury Samunprai Spa.